A curation of Latin American designers are here to give you an exclusive insight into centuries of craftsmanship and artisanal techniques. High quality products and sustainability are some of the characteristics from these designers to bridge your fashion boundaries. A de Alpaca - THESE UNIQUE DESIGNS ARE HANDCRAFTED BY SKILLFUL ARTISANS IN PERU AND USING AN ANCESTRAL SHEARING TECHNIQUE THAT WORKS IN HARMONY WITH THE LOCAL ANIMALS. A DE ALPACA HAS AN IMMENSE RESPECT FOR NATURE AND TRADITIONS. THEY VALUE AESTHETICS, INDIVIDUALITY, SELF-EXPRESSION AND BELIEVE THAT FEELING COMFORTABLE IN YOUR OWN SKIN IS THE KEY TO A FULFILLING LIFE. COMBINED WITH PERUVIAN ANCIENT HANDCRAFT TRADITIONS. Balkanica - INHABITING A WORLD OF HYBRID, CASUAL AND SOPHISTICATED NATURE, BALKANICA CELEBRATES STYLE, THE FUSION OF PATTERNS, ERAS; AESTHETICS. DEVOTED TO COLOR, LIGHTNESS AND ENERGY, IT CONTINUES TO EXPLORE AND DESIGN WITH RANGING CREATIVITY. BALKANICA IS A FAMILY BASED COMPANY COMMITTED TO AN ETHIC ENVIRONMENT LOVING NATURE, FREEDOM AND DIVERSITY. Ballen Pellettiere - A Colombian brand of exquisitely crafted handbag and leather goods. Ballen Pellettiere represents an aesthetic vision for women who seek chic functionality. Its edgy design is infused with subtle equestrian influences that reflect a profound appreciation for simple yet luxurious quality. The pieces have an artisanal edginess that combines geometric silhouettes, delicate materials and a versatile color palette. Beck Jewels - Inspired by the vibrant lifestyle of the Dutch Caribbean and deeply influenced by the cultural melting pot that is New York City, Beck Jewels is a testament to free-spirited elegance. The duality between island life and city living is at the heart of Beck. 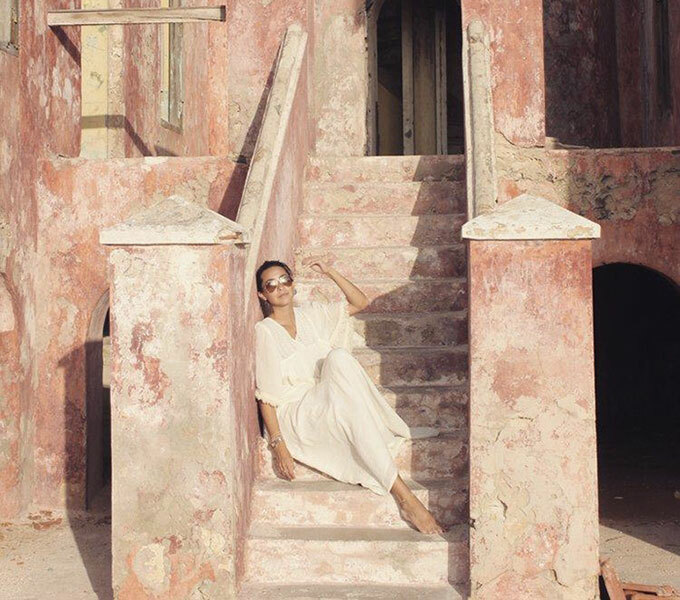 Designer Rebecca Zeijdel-Paz combines unique artistic elements from her upbringing on the idyllic Caribbean island of Curaçao with the cultural influences of her city home. Each piece is carefully handcrafted in Brooklyn, a testament to Rebecca’s passion for quality and sustainability. Committed to sourcing gemstones for their healing and transformative properties, each piece tells a unique story shaped by her travels and love of art, color, history and culture. Chila Bags - THESE BAGS ARE HAND-MADE BY THE WOMEN OF THE WAYUU TRIBE AND ARE PART OF THEIR CULTURE AND TRADITIONS; THE SKILLS ARE PASSED DOWN FROM GENERATION TO GENERATION. EACH BAG IS ONE OF A KIND, TAKES UP TO 40 HOURS OF WORK, AND ALL DESIGNS AND COLOR CHOICES ARE UNIQUE. CHILA BAGS WORKS PERSONALLY WITH THE WAYUU WOMEN AND THEREFORE HAVE CUT OUT THE MIDDLE MEN, MAKING SURE THEY ARE FAIRLY PAID, WORK IN GOOD CONDITIONS, AND ARE TAKEN CARE OF. 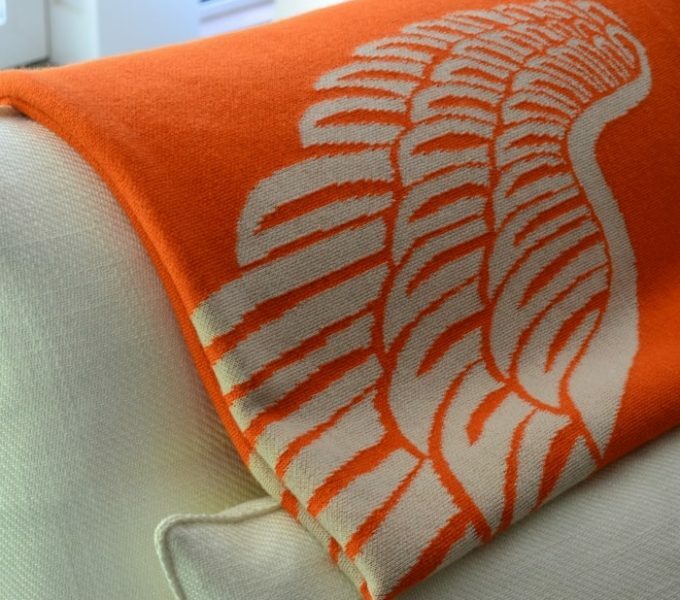 Escudo - ESCUDO COMBINES THEIR PASSION FOR DESIGN WITH PERU’S VAST CULTURAL WEALTH. THEIR SOULFUL, ONE OF A KIND PIECES ARE INSPIRED BY ANCESTRAL TRADITIONS, AS WELL AS A COMMITMENT TO THE DEVELOPMENT OF ARTISANAL TECHNIQUES, A DEEP ADMIRATION OF FOLK ART, AND THE RESPONSIBILITY THAT COMES WITH THE UTMOST ATTENTION TO DETAIL. SYNCRETISM AND CULTURAL FUSION WORK TO FORGE THE OLD WITH THE NEW: FIBERS, KNITS, EMBROIDERIES, SEAMS, ELEMENTS AND COLORS THAT DANCE AND CONVERSE, THAT BRING US CLOSER TO THE ESSENCE OF OUR PAST AND PROJECT US INTO THE FUTURE. Giuliana Testino - BORN WITH THE PHILOSOPHY OF SLOW-FASHION, WHICH SEEKS TO CREATE HIGH QUALITY PRODUCTS, SUSTAINABILITY AND THE DEVELOPMENT OF THE ENTIRE PRODUCTION CHAIN, GIULIANA TESTINO IS AN AUTHENTIC AND TIMELESS BRAND THAT PRESERVES THE ANCESTRAL TECHNIQUES OF PERUVIAN FABRIC. HER FOCUS OF ATTENTION IS IN THE DETAIL, THROUGH THE VALUATION OF THE WORKMANSHIP OF THE PERUVIAN ARTISANS AND THE MANUAL COMBINATION OF DIFFERENT NATURAL TEXTILE FIBERS TO PREPARE UNIQUE COLORS AND TEXTURES. Juan De Dios - This swimwear brand is inspired by the magical Colombian Pacific landscape, a place where the jungle meets the ocean and transports us to an earthly paradise. Juan De Dios is actually a virgin beach with golden sand in the pacific Bay of Malaga. Juan De Dios creates bathing suits that highlight women’s effortless beauty and femininity, allowing them to enchant the world with their inner light and unique chic style. Ka’imima - KA’IMIMA WORKS WITH ARTISANS FROM THE COAST AND EAST OF COLOMBIA TO CREATE UNIQUE PIECES THAT ARE ALL HANDMADE USING ANCIENT TECHNIQUES AND SKILLS. BY WORKING WITH TRADITIONAL ARTISANS, THE BRAND HELPS PRESERVE THEIR CUSTOMS AND SHARE THEIR LEGACY WITH THE WORLD. EVERY PRODUCT IS INSPIRED BY THE LIFE AND NATURE OF THE TROPICS, HANDMADE AND DESIGNED IN COLOMBIA. Lina Osorio - This hat brand is committed to revealing the innate folklore and culture of Colombia. The designer works with various indigenous communities as well as artisans across the country and seeks to empower local economies with her work and to showcase their know-how. 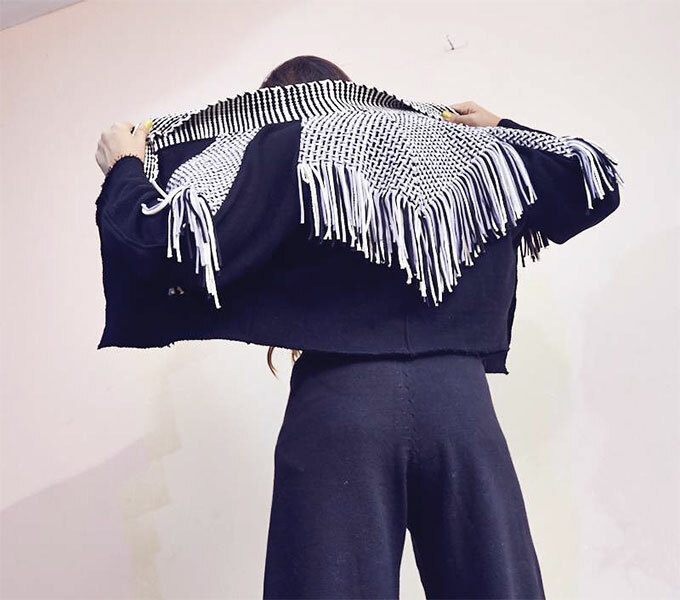 Through her designs, Lina Osorio explores the techniques and materials of Colombian craftsmanship, by mixing the unique traditional craftsmanship, of unbeatable quality, with her creativity. All these cultural nuances are implanted in each of her creations. 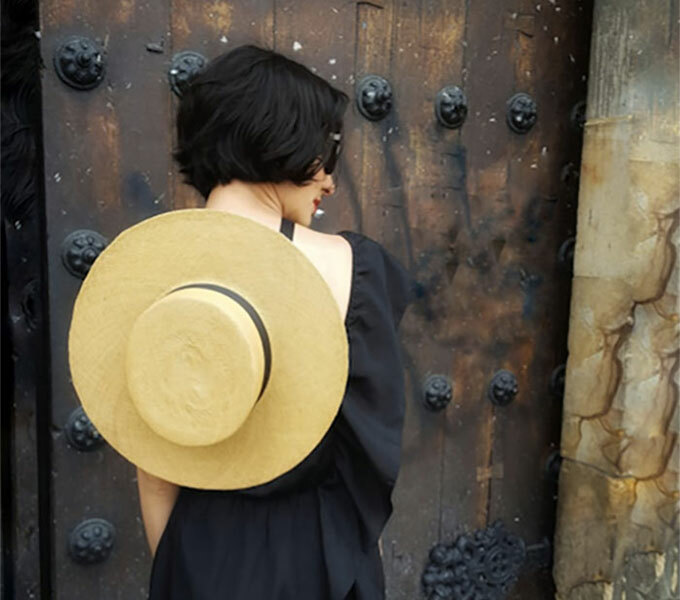 Her hats are a rediscovery of the history, ethnicities, and heritage of Colombia, brought into the present through pieces combining culture and style. These hats are entirely handmade and finished with hand-woven trimmings. Each hat requires about 8 hours of work. Liza Echeverry - FAMILY HERITAGE IS AT THE HEART OF THIS MEDELLIN BASED JEWELRY BRAND. THE DESIGNER EXPERIMENTS WITH DIFFERENT TEXTURES, TECHNIQUES AND MATERIALS THAT LEAD HER TO DEVELOP PIECES REFLECTIVE OF HER OWN STYLE. LIZA ECHEVERRY HAS ENCAPSULATED THE SPIRIT OF A WOMAN WHO TAKES DELIGHT IN WHAT SHE WEARS. HERS ARE PIECES THAT WILL EXIST IN THE JEWELRY BOXES OF GRANDMOTHERS, MOTHERS AND DAUGHTERS, LENDING A NEW TRADITION TO WOMEN MAKING THEIR MARK IN STYLE. Lobo Rosa - Lobo Rosa is a Colombian fashion brand made to empower women by entering their most intimate spaces to make them feel beautiful. So beautiful that their pieces end up being used as outwear. Creators of the brand; fashion stylist Catalina Zuluaga and jewelry designer Mercedes Salazar design every collection in hand with a different artist each season who creates the print. Half of their production comes from females heads of households and small-business-owning single mothers. A very important cause to the brand that they hope to continue supporting. Meche Correa - THIS SUSTAINABLE LUXURY BRAND IS COMMITTED TO RESCUING AND CONSERVING PERUVIAN ANCIENT HERITAGE THROUGH CONTEMPORARY UNIQUE DESIGNS. MECHE CORREA’S WORK IS MARKED BY HER HIGH SENSITIVITY TO FEEL AND INTERPRET VERY PARTICULARLY THE RICHEST EXPRESSIONS OF ART AND TEXTILES OF PERU'S REGIONAL CULTURES OF ALL TIMES. EACH OF HER PIECES IS AN UNPRECEDENTED AND EVER-PRESENT REINTERPRETATION OF PERU'S PAST. Mola Sasa - This Colombian brand creates unique handcrafted pieces that inject the perfect amount of freshness and sophistication to the wardrobe of the contemporary woman. Mola Sasa is synonymous of an effortlessly chic individuality that speaks for itself. Seeking to close the gap between the origins and the present moment, Mola Sasa collaborates directly with various indigenous communities of Latin America to translate their traditional art forms and crafts into unparalleled accessory collections. 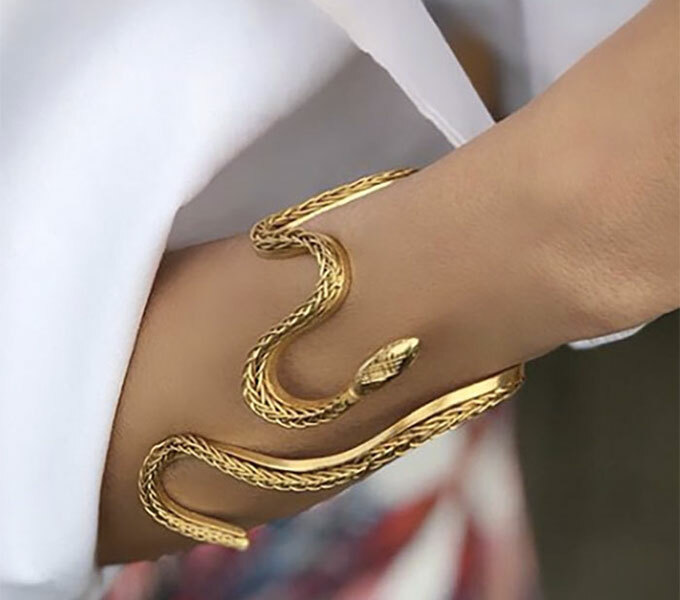 PaolaQ - The exquisite jewelry of this Barcelona-based Colombian designer is a result of her admiration for ancient jewelry making techniques. True to her own roots, PaolaQ prints in her designs the taste and colours of Colombia, elaborating each piece by hand. She merges creativity and design to create timeless treasure. 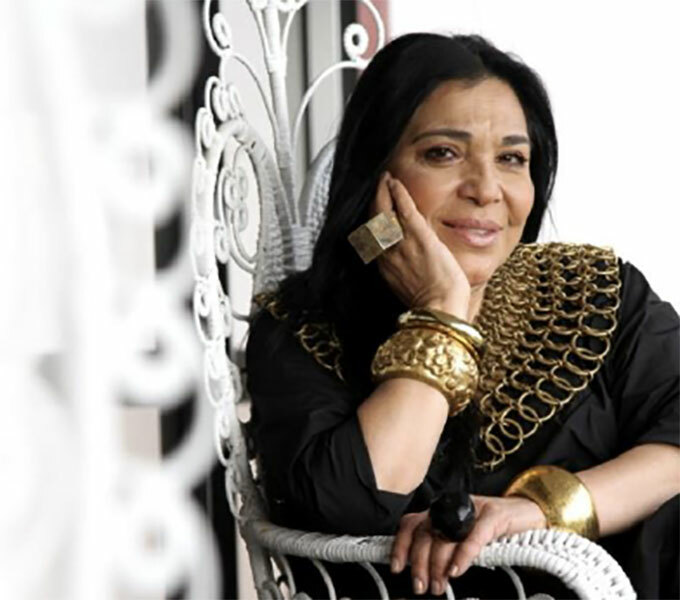 Silvia Tcherassi - SILVIA TCHERASSI IS REGARDED AS ONE OF THE MOST CREATIVE AND INNOVATIVE PERSONALITIES IN THE COLOMBIAN FASHION INDUSTRY. THE DESIGNER IS KNOWN FOR ITS INNOVATION AND CONSTANT EVOLUTION BUT ALWAYS TRUE TO ITS STYLE. THE BRAND BLENDS TRADITION AND MODERNITY EMBODIED IN EXCLUSIVE PIECES AND LIMITED EDITIONS. HER VISION IS DESCRIBED AS CASUAL LUXURY, WHERE THE ARTISTIC USE OF MATERIALS, TEXTURES AND COLOR AND THE PURITY OF THE CONSTRUCTION ARE OUTSTANDING. Stella & Amelia - This clothing brand has the motive to capture the elegance and femininity of women, combining different fabrics, textures, and prints to add a playfulness like touch yet still keep the romanticism that characterizes the designer. Every woman can find style with various pieces of clothing that form part of the Stella & Amelia collection and that is what has made this brand very special. 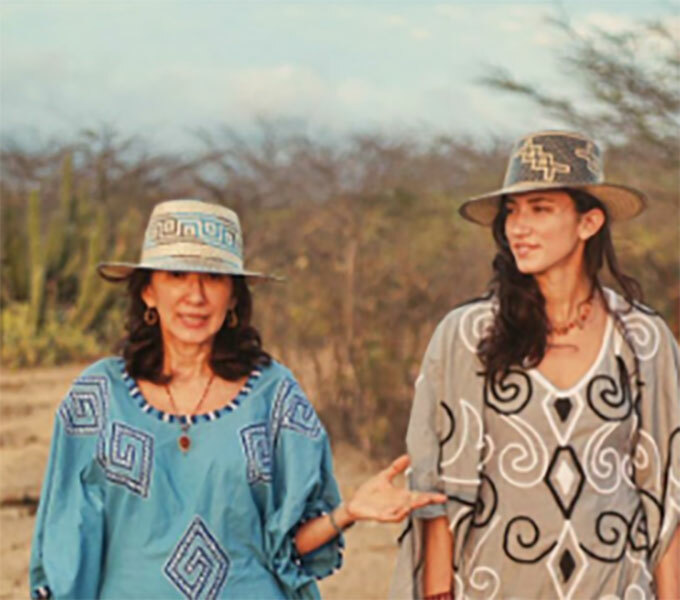 Yola Neme, the creator and designer of Stella & Amelia, aspires that her brand can cross borders internationality since it is 100% handmade by Ecuadorian Artisan women, but designed and created by her who has been in the fashion industry for many years. Yosuzi - YOSUZI, IS A LIFESTYLE BRAND CELEBRATING THE NATIVE MYTHS AND CULTURES OF SOUTH AMERICAN TRIBES. THE DESIGNER WORKS WITH THE TRIBES OF THE GUAJIRA DESERT OF VENEZUELA AND SEEKS TO EMPOWER LOCAL COMMUNITIES WITH HER WORK. 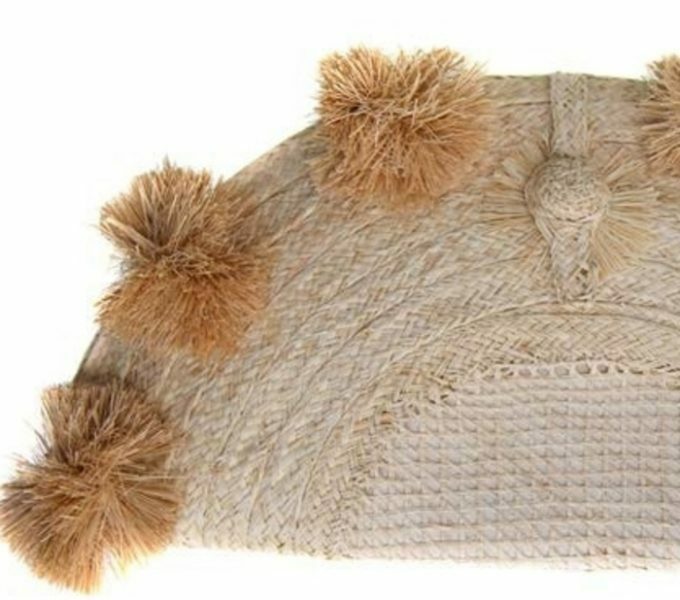 THE HATS ARE MADE OF 100% IRAKA PALM, AND FINISHED WITH WHIMSICAL, HANDWOVEN TRIMMINGS. EACH HAT TAKES ABOUT EIGHT HOURS TO WEAVE. MADE WITH A DIAGONAL WEAVING TECHNIQUE UNIQUE TO THE GUAJIRO TRIBE, THE HATS’ PATTERNS AND SYMBOLS REPRESENT THE SPIRITUAL WISDOM OF YOSUZI’S ANCESTORS.